Going through divorce is one of the most challenging times in someone’s life, even when the break-up is amicable. When you are in the thick of it all and emotions run high and immediate responses to aspects may not be correct. 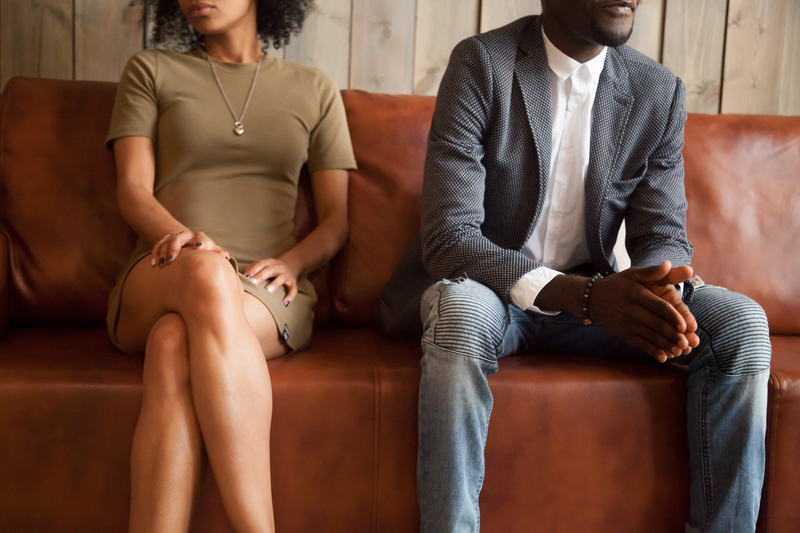 In times like this, it is difficult to know what steps to take and how to best protect yourself during a marriage separation. The divorce process can be complex so don’t go in blind. I am here to help you, every step of the way, from the initial consultation to the final divorce degree. Being one of the top El Paso County Family Law firms in Southern Colorado is just one of the ways to prove my reputation with the local community. The others come from my past client’s case records with divorce. Ask them and they will all tell you that Andrew Bryant Law Firm knows how to help ease the process of divorce. Before actually filing documents to initiate the divorce proceedings, many engage in planning the divorce. This is often a time when you might meet with/retain an attorney and discuss your situation and what is the best course of action in your case. The first steps in obtaining a dissolution of marriage in Colorado is to file for divorce. You can either file jointly with your spouse or by yourself. Either you or your spouse must reside in Colorado for at least 91 days preceding the filing. The filing is typically done in the county where the Respondent is residing at the time of the filing. After filing the initial documents you and your spouse will need to complete additional documents including a Sworn Financial Statement and make mandatory financial disclosures to each another. If minor children are involved, both parties are required to complete a court-approved parenting class Each parent will receive a certificate of completing from the class. The court will schedule an Initial Status Conference. In some counties you will receive a date when you file for divorce, in others you may need to call to get a date scheduled. You and your spouse will need to attend. The Initial Status Conference is either held in front of a judge or a family court facilitator. You will be provided with the dates that your financial disclosures are due, when you must complete your parenting class (if applicable), and you can request that the court set a Temporary Orders Hearing. At Temporary Orders, the court will enter orders related to areas such as: temporary parenting time, child support, temporary spousal maintenance, and potentially who is paying what bill until a Final Orders Hearing can be held. If the divorce is contested the court requires the parties to mediate before entering a final Dissolution of Marriage degree. The Court will issue permanent orders at the Final Orders Hearing. The Orders may include: parenting time, child support, spousal maintenance, and a division of both assets (such as your house) and debts. At the end of the Hearing, the Court will issue a Decree of Dissolution finalizing the divorce. Andrew Bryant is here to assist all different types of families. No matter how many kids you have, where you live, if you’re military or not, our El Paso County Family Law office can get you what you want out of your separation. Protect your family, protect yourself. If you are about to file for divorce and you are looking for a reliable, trustworthy Family Law Attorney Colorado Springs, give Andrew Bryant a call today. Having a strong attorney on your side during family law cases can make a world of difference. Contact my office and receive a free initial consolation. I am here for and your family during this time of need.